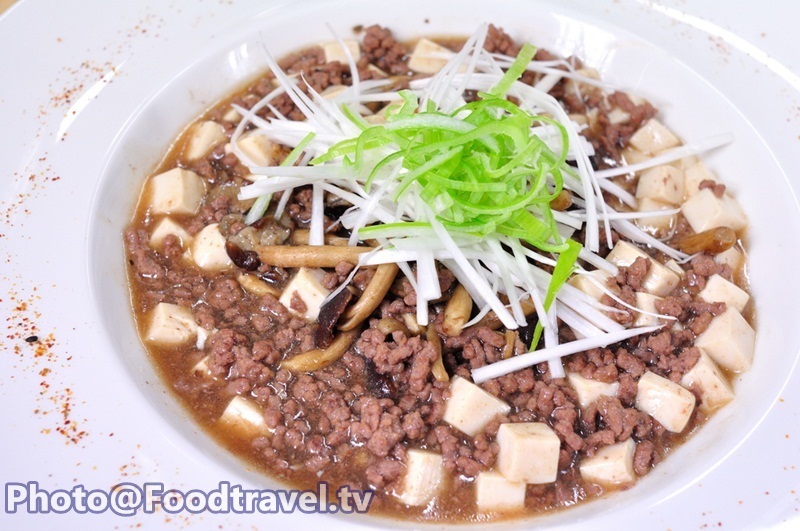 Mabo Tofu Thai Way - Mabo Tofu Thai Way is another classic tofu that can be a favorite menu of every age. I also change into Thai taste for this menu. 1. Heat the oil. 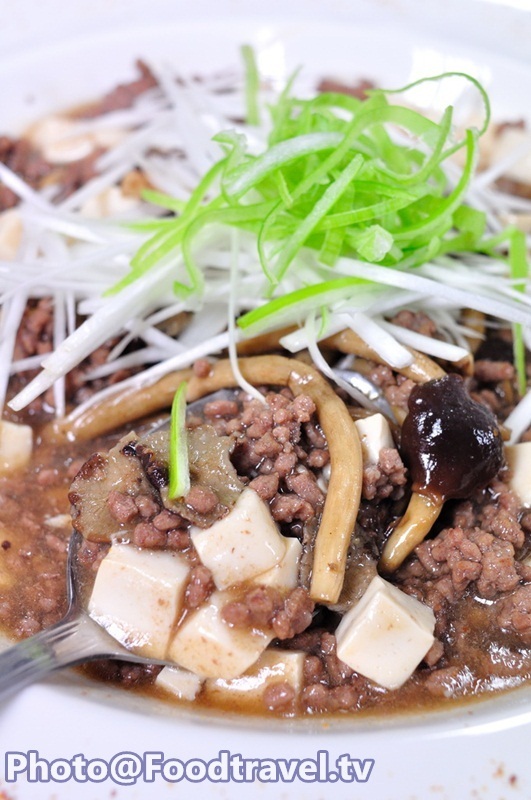 Fry meat and season with oyster sauce and Japanese soy sauce. 2. Add Japanese mushroom to stir well. Then add water over the meat. 3. Dissolve cornstarch with the water well. Then pour ingredients above and simmer until dry out in 1/3. Add tofu and mix well together. Taste as you like. Serve with rice and sprinkle with Japanese spring onion on top. Ready to eat.